With so many makeup brands available, it is difficult to know which one to choose. Mineral makeup is touted for being unbelievably beneficial for the skin. Let’s take a look at the reasons behind this, and at some of the best mineral-based makeups on the market. If a makeup doesn’t contain chemicals – straight away, this gives it a head start. Most makeup brands use either additives and/or chemicals, which can be an irritant, and used over a long period of time, is detrimental for the skin. Mineral makeup is free of such harmful additives. Mineral makeup is great because it binds to the skin’s natural oils instead of water. This means, that not only does it not soak into skin pores, but it also allows the skin to breathe at the same time as offering a good protection against environmental pollutants. The majority of mineral makeup includes titanium dioxide or zinc oxide, which are great SPFs. As mineral makeup contains no organic material, it is safe to assume that unlike many other makeup brands, mineral makeup cannot grow or harbour bacteria. 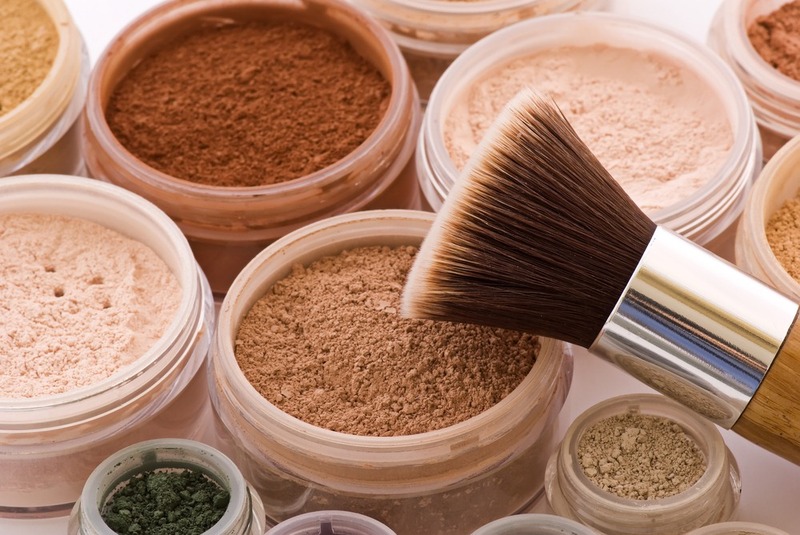 The lack of additives and chemicals in mineral makeup basically means it has a very long shelf life. Whereas you would be throwing away your usual brand after a certain length of time, mineral makeup just keeps on giving! Many cosmetic companies include talc in their foundations; that although is classed as a mineral, is cakey, and nowhere near as good as mica (the main component in mineral products). You will immediately notice the difference to the skin when using mica-based products. Read ‘6 Of The Best Mineral Makeups,’ to discover our favourite selection.